Saints Row IV just added Steam Workshop support. Saints Row IV just added Steam Workshop support. Already, you can download a guitar the shoots fire and some clothes that (sadly) don’t shoot fire. Why now, though? 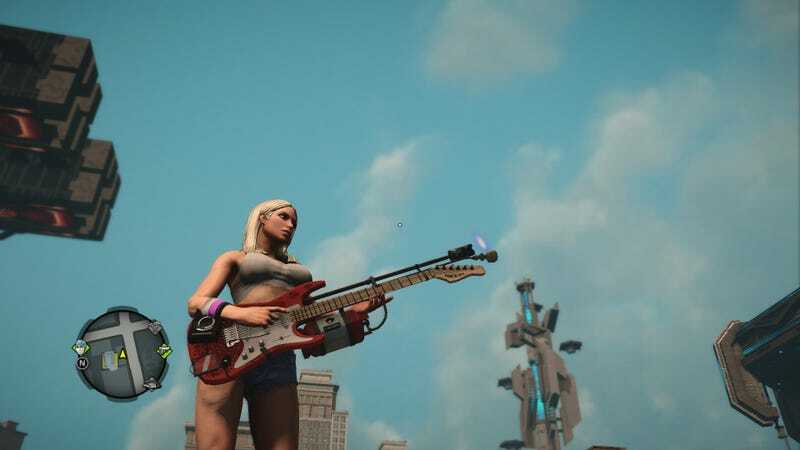 Because Saints Row IV wasn’t originally created with mods in mind, so devs worked in their spare time to make this possible. Very cool of them!